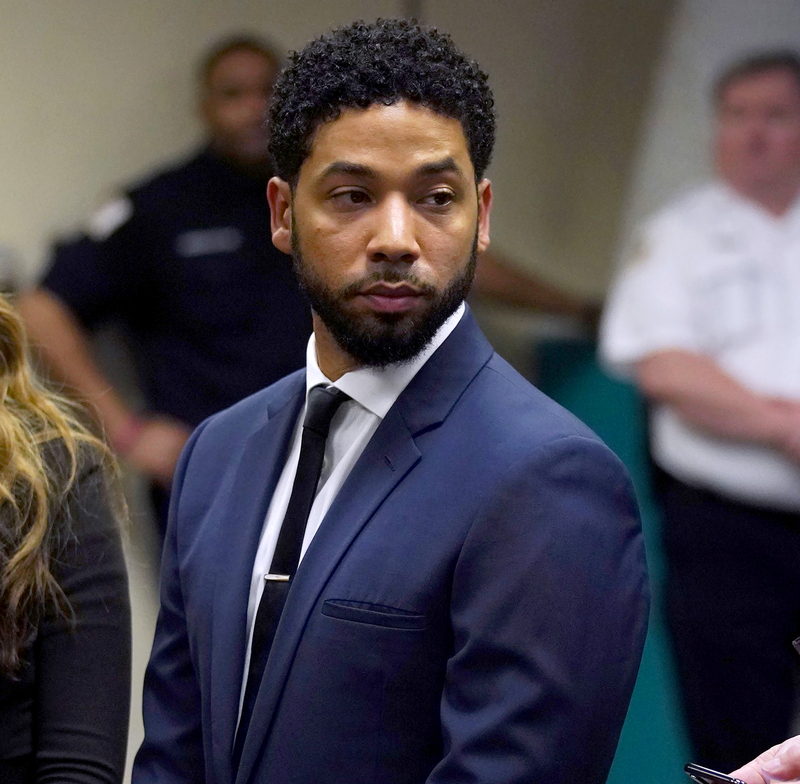 Jussie Smollett in the Clear as Criminal Charges Are Dropped - celebrities life, news, blogs, photos, gossip etc. Jussie Smollett is in the clear. In a shocking reversal, prosecutors in Cook County, Illinois, dropped all 16 felony charges against the Empire star on Tuesday, March 26. Soon after, Smollett was named as a suspect in the investigation, and he was arrested in the early hours of February 21. Police claimed during a press conference that the actor staged the attack because he was dissatisfied with his salary. On March 7, Smollett was indicted on 16 felony counts for allegedly filing a false police report. He maintained his innocence throughout the case.